We are currently offering these popular and reliable services and products. We are the Sandpoint, Idaho authorized retailer of DISH, DIRECTV, HughesNet, Exede and home of The Hopper. 7BTV is an authorized retailer of Exede Internet services and related customer equipment. ViaSat and Exede are trademarks and service marks of ViaSat, Inc. Some content on this website may be copyrighted by ViaSat, Inc.
Hesstronics Inc. (7BTV) is an authorized retailer of DISH Network L.L.C. DISH, DISH Network and DISH Network logos are trademarks, registered trademarks and/or service marks of DISH Network L.L.C. and/or its affiliate(s). The DISH Network trademarks, registered trademarks and/or service marks are used under license of DISH Network L.L.C. and/or its affiliate(s). 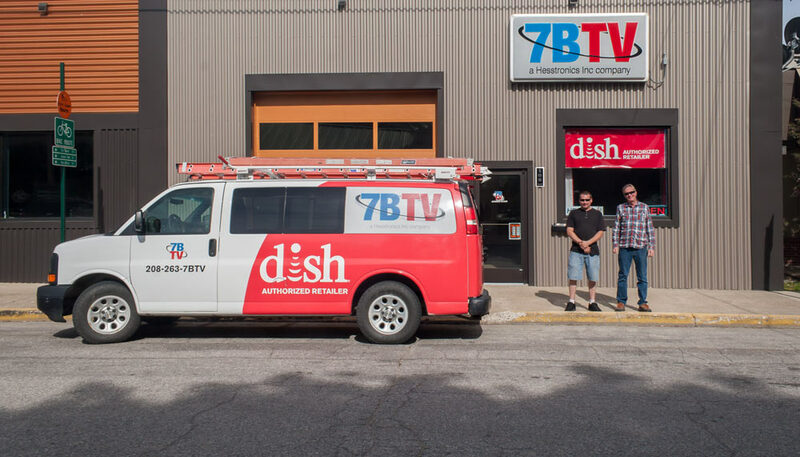 7BTV is a local authorized retailer of DISH, home of The Hopper and offering the lowest all-digital package prices nationwide. 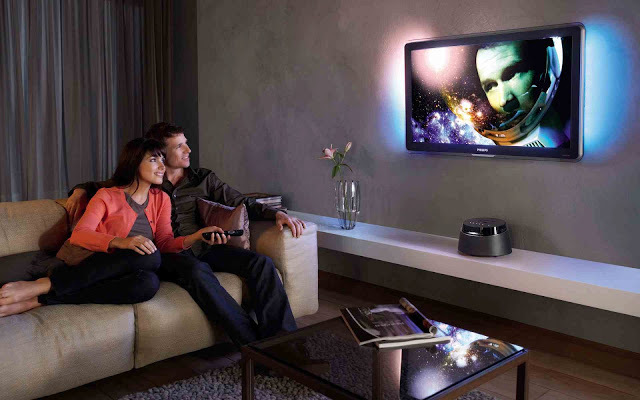 7BTV is an authorized local dealer of DIRECTV your exclusive home for the ultimate in TV entertainment. 7BTV is the local authority on home cinema experience. We will consult and design the solution that best fits your budget and lifestyle. 7BTV is an authorized HughesNet dealer and provides consultation, installation & support for your High-speed Internet solution. 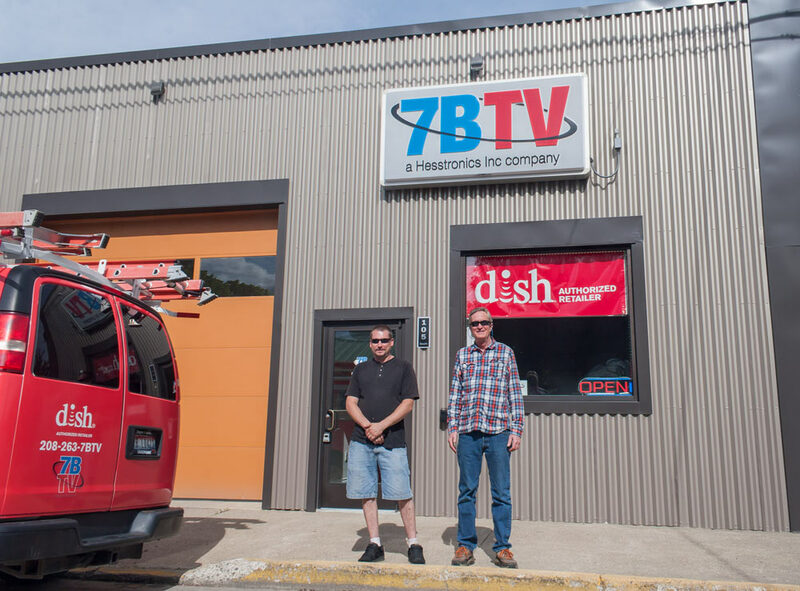 Lenny Hess of 7BTV has more than 30 years experience in the satellite TV, Internet, home electronics retail and systems integration installation industry, and has been a Sandpoint, Idaho resident for over 50 years. 7BTV is located at the corner of 3rd and Pine in Sandpoint. We can sell everything you need for your installation. Including Flat panel TVs, remote controls and HDMI interconnects for your system. 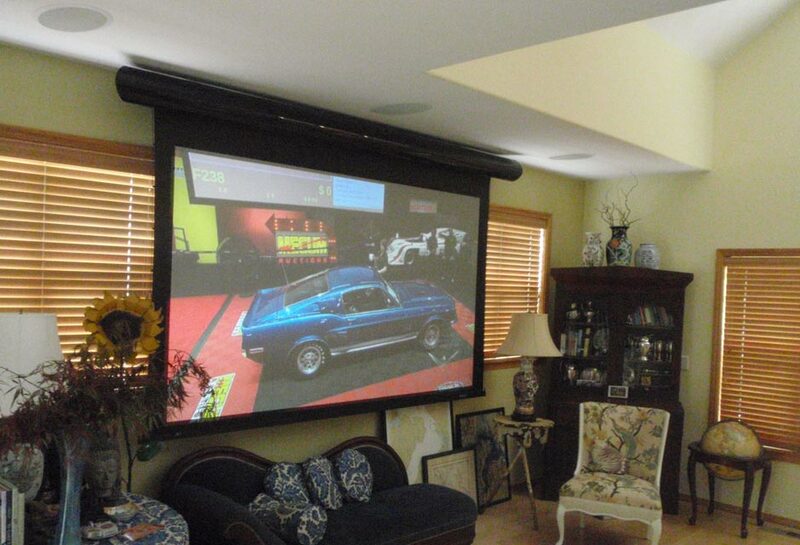 Want to learn about 3D and 4K and other emerging home entertainment technology? 7BTV's parent company, Hesstronics, Inc, is a member of CEDIA and attends many industry trade shows and conferences throughout the year, helping us to continue to be the best in the community at what we do. What can 7BTV local service professionals do for you? Call Lenny for all of your satellite needs: installation of high speed internet; DISH, DIRECTV, HughesNet; service calls, consultations, site surveys and more. Simplify the process: Satellite TV and Internet sales and installation provided by a local dealer. We have relationships with local builders, realtors and architects. Local expertise: Talk to Sandpoint’s Lenny Hess (not someone from across the world). Personalized service: Help is just a local phone call away. What’s right for you: Lenny will guide you in the best direction to fit your needs. • High Speed Satellite Internet, authorized and certified Exede (previously Wildblue) installer and dealer. • Authorized HughesNet dealer and certified installer. Home Theater, whole house music systems, intercom. 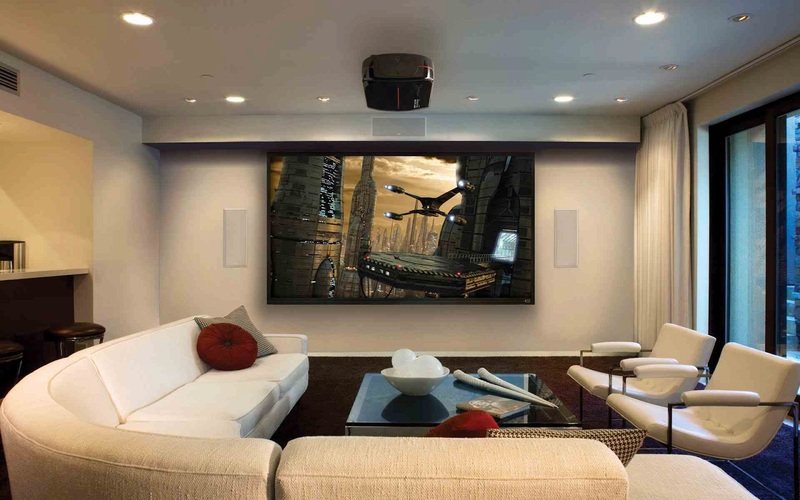 • We specialize in custom home theaters. What is the difference between DirecTV and Dish? Lenny: I often tell people it is like Coke or Pepsi, Ford or Chevy. They are different companies and look and feel different, but in the end you basically have the same ingredients. Probably the biggest difference is that DirecTV has exclusivity to the NFL Sunday Ticket. This is not offered on Dish or any other cable company. The ST provides out-of-market NFL games on any given Sunday during the regular season. It comes at an additional cost but is free for new customers for the first year during their annual promotion. Does 7BTV offer the same deals for Dish or DirecTV that I get in the mail or see on TV? Lenny: Yes, the national promotions you see and hear about are the same everywhere. Hesstronics, Inc is a Local Authorized Retailer/Dealer of Dish, DirecTV, HughesNet and WildBlue. The difference is that you as a customer are dealing with a local company for consultation through installation and education on your new system. We will continue to support you with answers to questions or solutions to problems you may have after the installation and we guarantee all of our work. We will act as an advocate for you if you have an issue with the company that isn’t being resolved to your satisfaction. You can’t get that from an out-of-town company, all at the same promotional priced deal. What other products and services do you sell? Besides our satellite video and internet services we are an Idaho State Licensed Limited Energy Electrical Contractor. We install low voltage wiring for your security, phone, internet, audio system, lighting and other control and monitoring systems in your new or existing home. Call us to consult, design and implement the system you have dreamed about or seen on TV. We are CEDIA members (cedia.org) – Custom Electronics Design and Installation Association – and attend industry trade shows and continuing education courses to stay abreast of the industry and technology changes to better inform and serve you as you are planning and building your new home or retrofitting your existing home for today’s technology in home entertainment and security/monitoring. 7BTV is currently at the corner of 3rd and Pine in Sandpoint, Idaho. We advertise continually in local media. 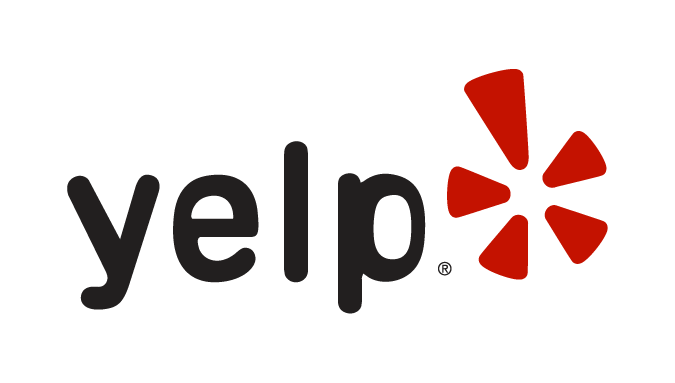 We can come to your home to consult with you about your new service before you buy and we can do a site survey if you wish and make sure you are ordering what you need. What do you offer for Internet? We sell HughesNet satellite Internet services. Satellite Internet has come a long way over the past 20 years. If you currently have another satellite or internet service and are dissatisfied, do not worry. You can easily switch to HughesNet Gen5 which provides download speeds up to 25Mbps down and 3Mbps upload. Starting at under $50.00 per month. Call to find out more about these exciting new services available now in your area! To know more about Sandpoint and North Idaho visit Sandpoint Online. Learn more about our incredible ski hill at Schweitzer Mountain Resort. (208) 263-7288 (7BTV) or email us using the form. © 7BTV a Hesstronics Inc company. All Rights Reserved.